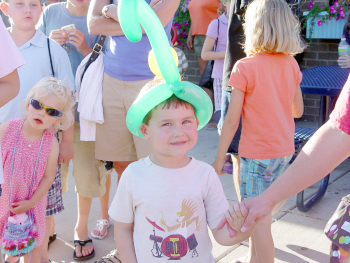 Boyne City has events all throughout the year. Many of them take place during the summer months; however there are several fall and winter events which are just as fun and successful. Year 'round Farmers Market, Stroll the Streets, Morel Mushroom Festival, Fall Harvest Festival, Evenings @ the Gazebo and Boyne Thunder...just to name a few. Please check out the events calendar to see dates and times or contact the Chamber of Commerce for an area listing and complete details.